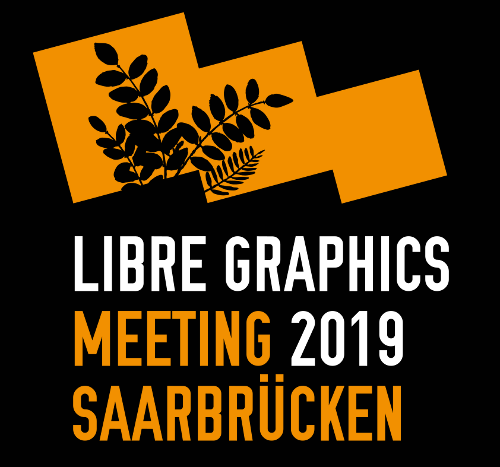 Once again, we are delighted to be able to present UpStage at the Libre Graphics Meeting, this time in Saarbrücken, Germany, 19 May to 2 June. Reflecting where we currently are in the story of UpStage, Vicki Smith (remotely) and Helen Varley Jamieson (in person) will lead a “Birds of a Feather” session titled “Life cycles and sustainability of open source arts projects” on Thursday 30th May, 14:00-16:00. The idea of the session is to gather those who are working with arts, community or social open source software to discuss life cycles and sustainability. What models exist, what best practices can we share and adopt, where might future sources of funding come from and what insights can we gain from sharing our experiences? We look forward to having a rich discussion with friends and colleagues from the open source community!